The look of linen is naturally beautiful! This French Rose Pillow from dedeetsyshop stole my heart at first sight. It’s made out of a gorgeous 100 % linen in French Blue. The off-white linen rose is perfect! While I was browsing through all the fabulous things made of linen, I found this Coffee Sack Eco-Pillow by Brin and Nohl. 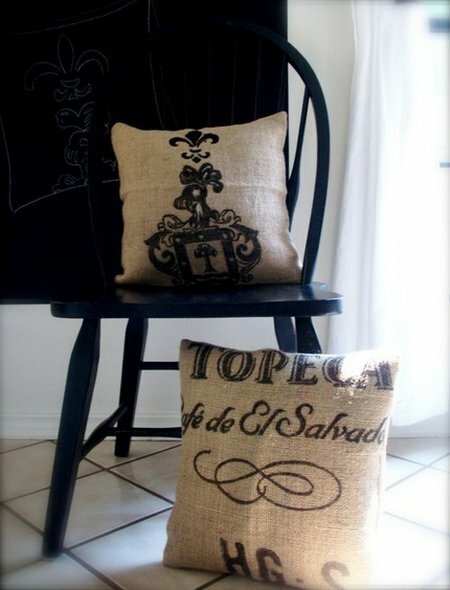 It’s a repurposed coffee sack backed with all natural linen. I love this look, don’t you? 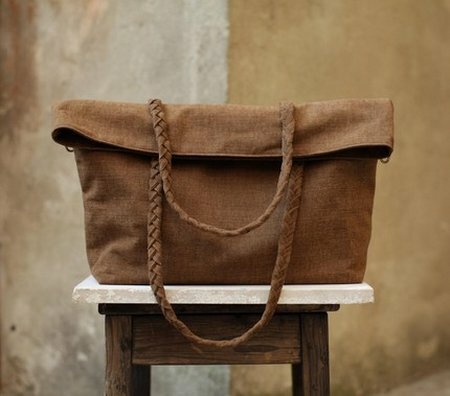 The color of this Linen Messenger Bag by Boutique ID is a show stopper! 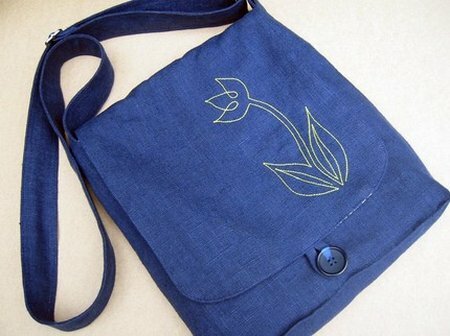 A green tulip adds a nice feminine touch, and it’s a great bag for teens or adults. The classic beauty of this Claudia Bag in toasted brown by ninu is perfect for Fall. What a great bag for everyday use…I need something big like this! Am I the only one that practically carries the house with me everywhere I go??? I need to get back to browsing. 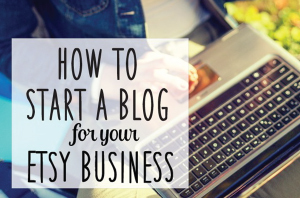 So many Etsy shops, so little time! 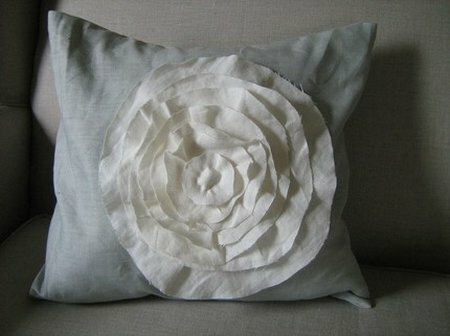 nice post kim..i just found a few new favorites..
Beautiful French Rose pillow! I would love the Claudia bag as well! These pieces are great. You must check out SasakiBags. I bought one and the design, workmanship and technical expertise are amazing! Barbara is also a doll! Love that rose pillow and blue messenger bag! 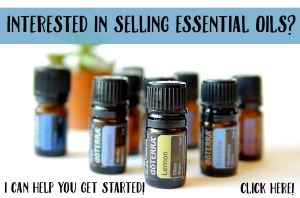 What great finds! Next Post What Should I Do With This Cake?